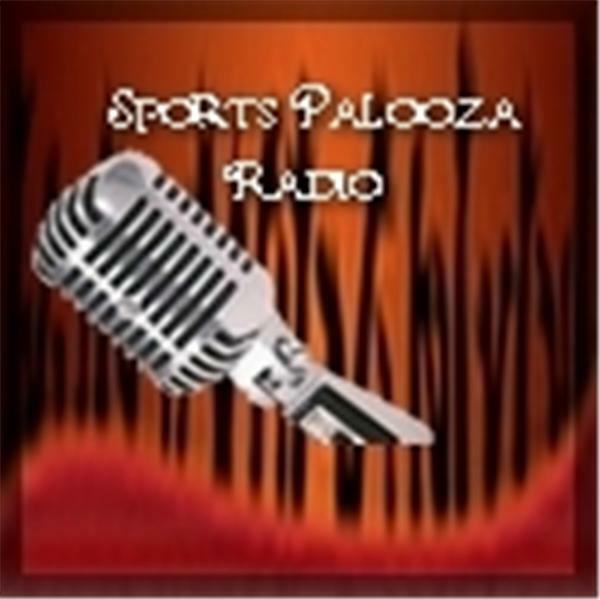 We're back from Green Bay, Wisconsin and have a great new episode of Sports Palooza Radio for you! First, we'll tell you all about Green Bay and the Packers game and then we will visit with two great guests. First, we have Bobby Vernon, the author of "Tackling Dummies: Playing Amateur Football SMARTER." Bobby currently coaches high school football in Miami, Florida. Tackling Dummies addresses ipoints out ways to improve football plays, football workouts and offers common sense ideas to minimize the potential of football injuries including traumatic brain injuries (TBI's). Then we welcome Zishawn Qureshi a USA national cricket player! Cricket is on the rise in the United States through the efforts of Cricket Council USA. Cricket Council USA has been notified by the International Cricket Council (ICC) that it will officially sanction the 2016 US Open Tournament. Many top Cricket players are now on board for this year's US Open T20 tournament slated for November 24-27th at the Central Broward Regional Park & Stadium in Lauderhill, Florida. The Central Broward Regional Park & Stadium is the only American stadium certified for international play. Zishawn will talk to us about everything cricket!